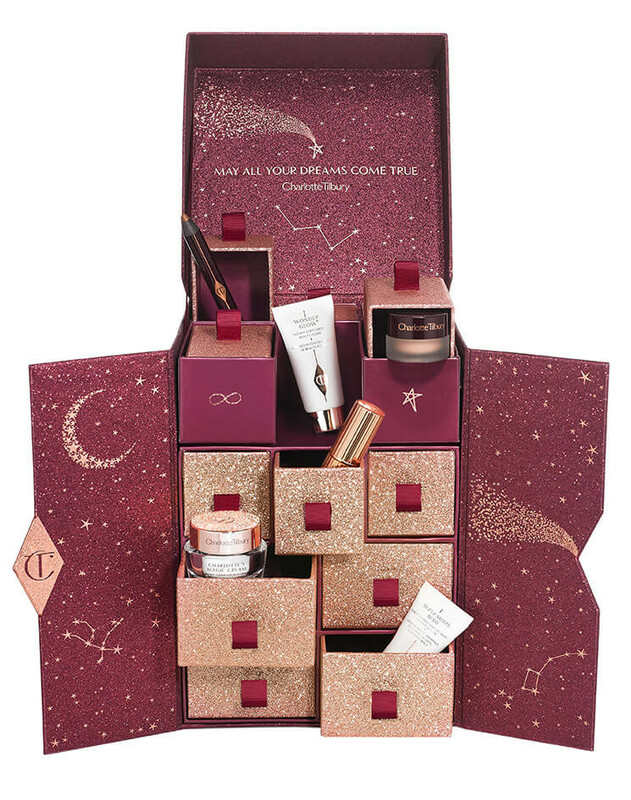 products from Charlotte Tilbury! 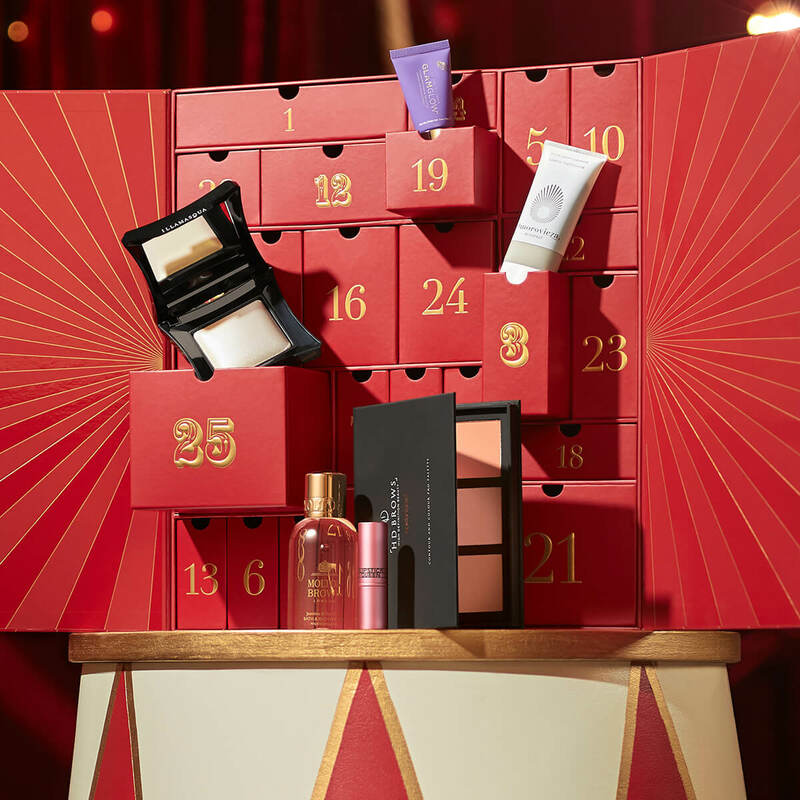 While this box is definitely on the pricy size, we love her products. 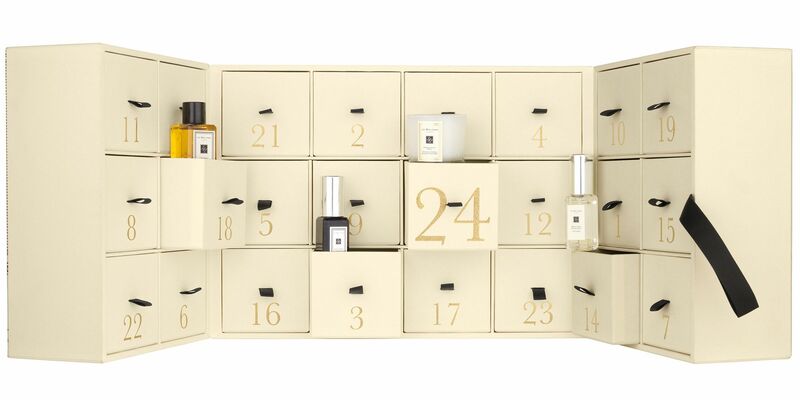 found in one.The Face and Body Advent Calendar is made of 24 make-up bags,from some of the world’s most popular brands.But if you are searching for an early Christmas gift this year, their hair and skincare-filled Grooming Advent Calendar is ideal for the guys who love taking care of themselves.It’s packed with 12 top-level travel-sized treats. From Clinique for Men Moisturising Lotion to Lab Series Cooling Shaving Cream, your gift will have them feeling fresher than ever. It’s a nice box to have and an even nicer box to gift. we couldn’t think of a better gift for a loved one.